Get the perfect lens that is tailored to your eyes with precise digital technology and find your favorite fashion style from our extensive selection of designer frames including Gucci, feb31st, Matsuda and more. 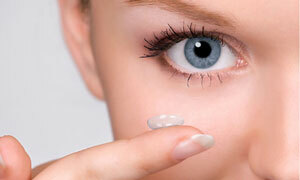 Find the perfect contact lens for your eyes from our extensive selection of disposable contact lenses from Bausch & Lomb, Coopervision, Ciba Vision, Paragon CRT Lenses and more. We provide examinations using the newest technologies along with medical eye examinations, after-hour emergency visits, pre and post operative surgical care and InfantSEE exams. 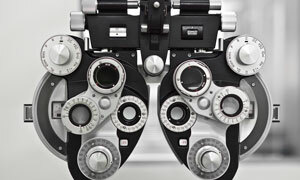 E2E Vision promotes professional eye care tailored to your personal needs through top quality prescription eyewear. Our opticians provide the newest technology of lens products, contact lens training and professional and friendly service. 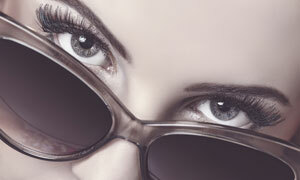 Our staff will help you with selecting the best frames and lenses to fit your numerous activities and needs. to enjoy things which make life meaningful for you. Email: (required) An email address is required.